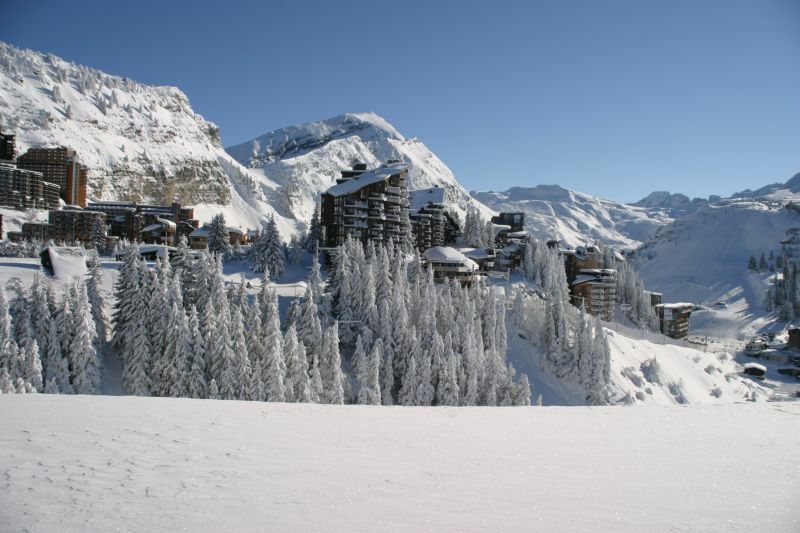 In the heart of the resort of Avoriaz 1800 in the largest ski area in Europe, beautiful apartment located in the residence Sosna on the promenade des Ardoisières, close to the slopes, residential area of ​​the Dromonts, large two-room apartment for 4/5 people. 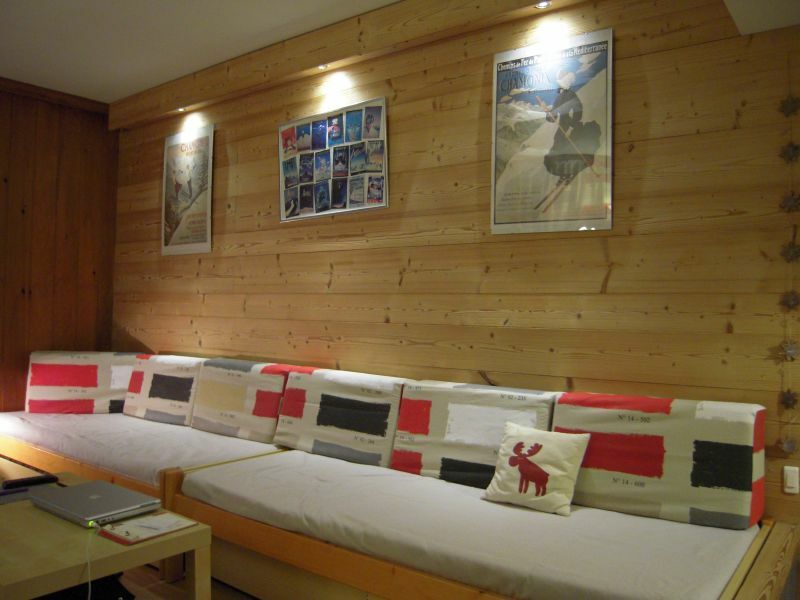 Very spacious 43m² including an independent bedroom with wardrobe with possibility to install a cot (available), sleeping area with two beds (possibility of a third), bathroom with heated towel rail, hairdryer, bathroom with wc, storage space for ski equipment, a closet in the entrance, open kitchen with fully equipped bar, dining area. Close to the center and shops (3 minutes from the center). Ski-in/ski-out. Ideal location near the Aquariaz, the biggest "aqualudique" center of the mountain, between luxuriant vegetation and rocks, water at 29°. Children's Village at less than 100m. Large living room with three single beds (including a trundle bed). Separate bedroom with quality bedding. Dining area separate from the living room, sitting room, kitchen is equipped with dishwasher, microwave grill, refrigerator, electric cooking rings, extractor hood. Bathroom. With towel dryer. Large separate WC with washbasin. Storeroom. Balcony full South. 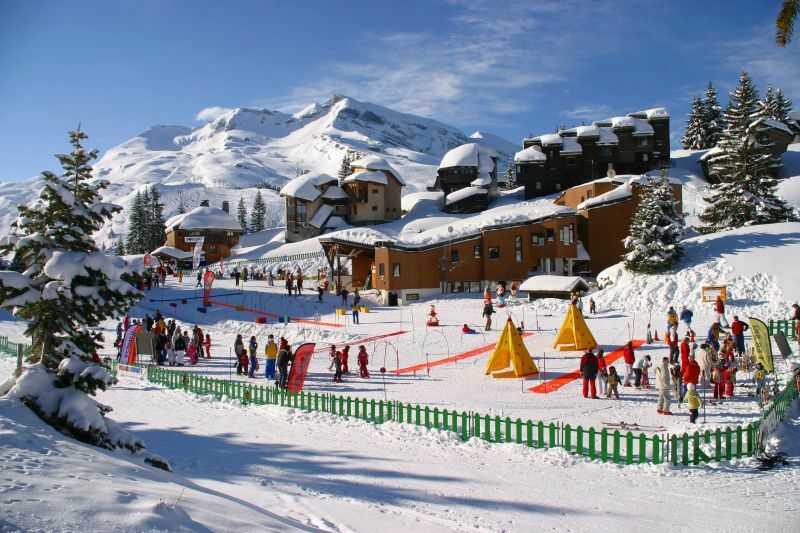 View on the slopes and the valley of Morzine. Television - Internet-wifi - Broadband connection - Radio. NO RENTAL ON WEEKENDS AND ONLY FROM SATURDAY TO SATURDAY. Information by e-mail or phone - Port: 06 03 96 24 14 - Fixed: 01 42 56 10 05. Residence SOSNA, Promenade des Ardoisières. Residential area, quiet, full view South on the slopes and valley. 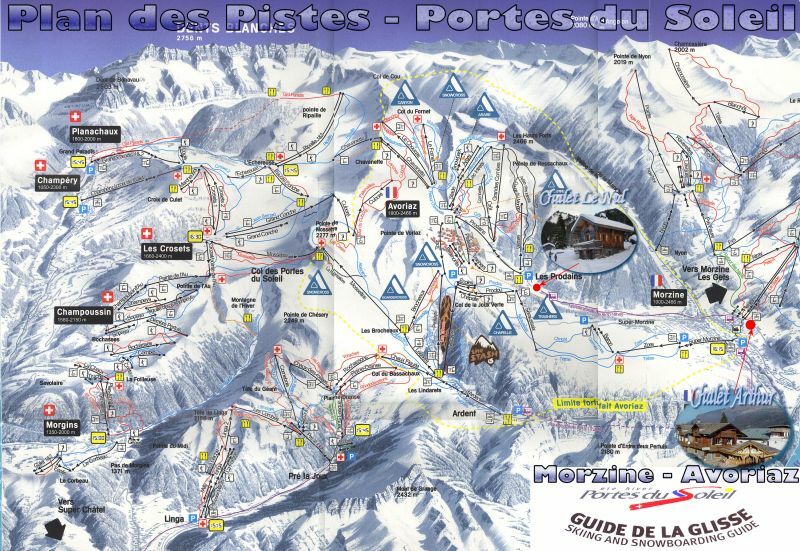 Then direction Les Gets and Morzine-Avoriaz. 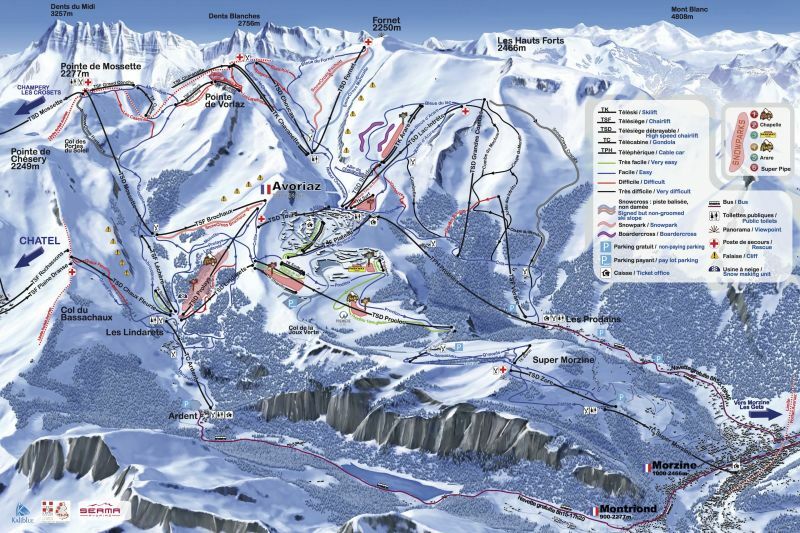 Distance from Morzine to Avoriaz: 15 Km approximately. Geneva International Airport Cointrin: 80 Km. Phone: 00 41 22 717 71 11. Stations (TGV) of Thonon-les-Bains and Cluses. Apartment consistent with the description. Clean and well equipped. Located in a quiet area of ? 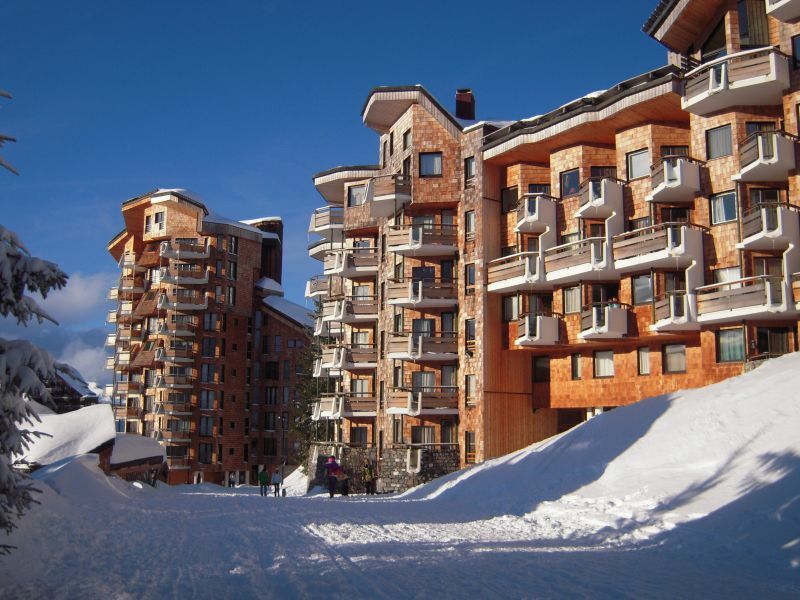 ?Avoriaz, correct view despite the fact that it is a ground floor on high. Appartement conforme à la description. Propre et bien équipé. 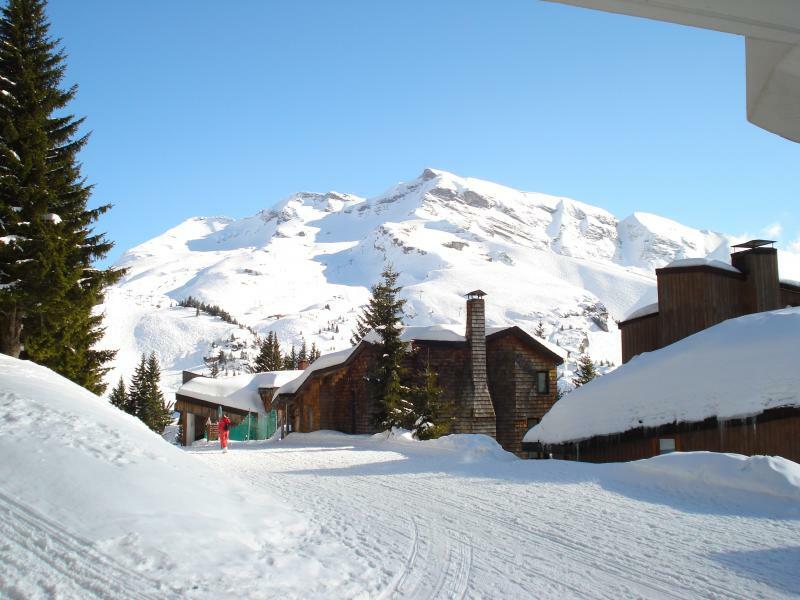 Situé dans un quartier calme d'Avoriaz, vue correcte malgré le fait que ce soit un rez de chaussée sur élevé. 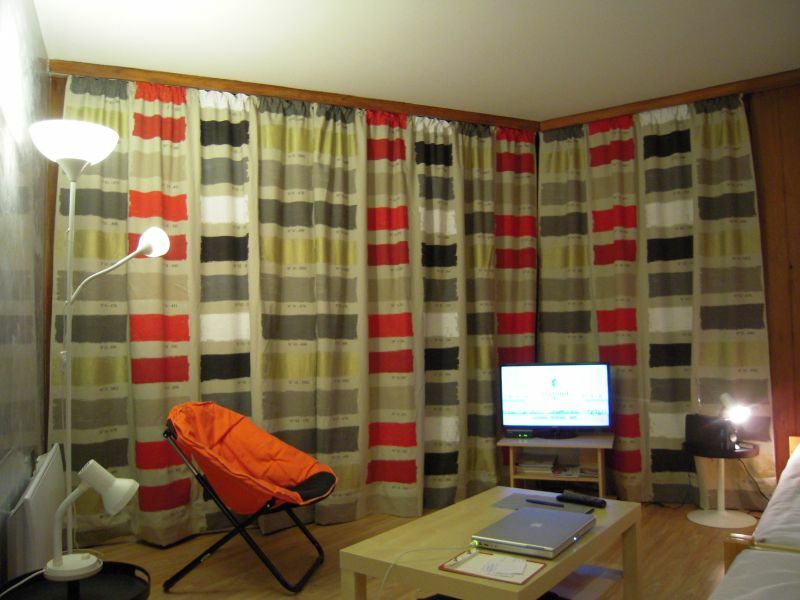 Beautiful spacious apartment, hall with large storage area and large bathroom. 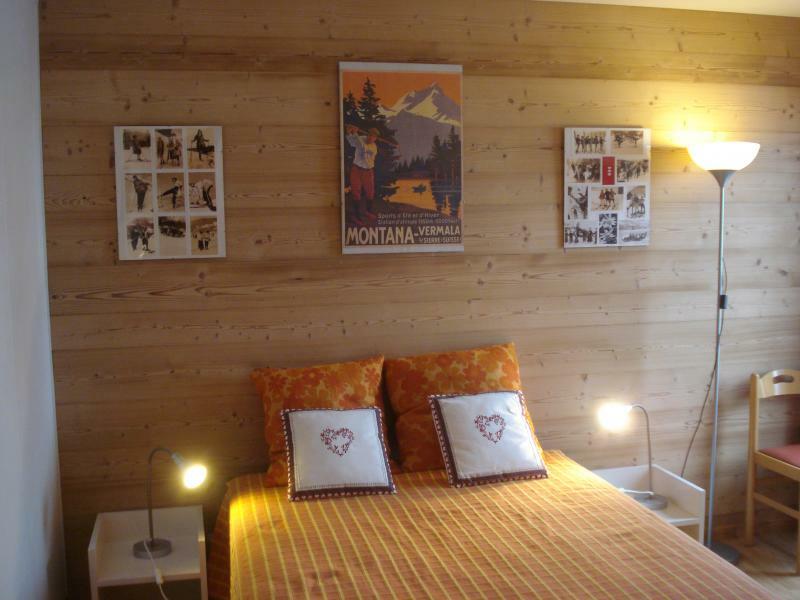 Spacious bathroom and bedroom with comfortable bed and space for camping cot. Well equipped kitchen and cozy living room. Sunny and spacious balcony. All this at few minutes walk from the center. Lifts close. Owners very friendly and good service. We had a wonderful week! 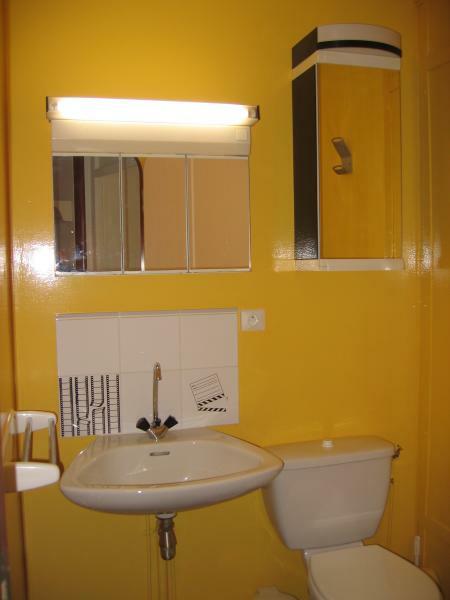 Mooi ruim appartement, hal met grote bergruimte en groot toilet. 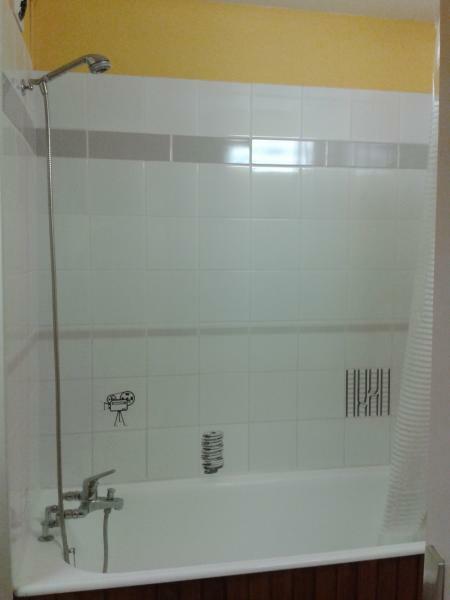 Ruime badkamer en slaapkamer met comfortable bed en ruimte voor kampeerbedje. Goed uitgeruste keuken en gezellige woonkamer. Zonnig en ruim balkon. Dit alles op paar minuten lopen van het centrum. Skiliften nabij. Eigenaren erg vriendelijk en goede service. Wij hebben een heerlijke week gehad! Very nice apartment in a quiet area. We enjoyed the large room and the apartment location close to all amenities. Building located 50m from the Aquariaz. 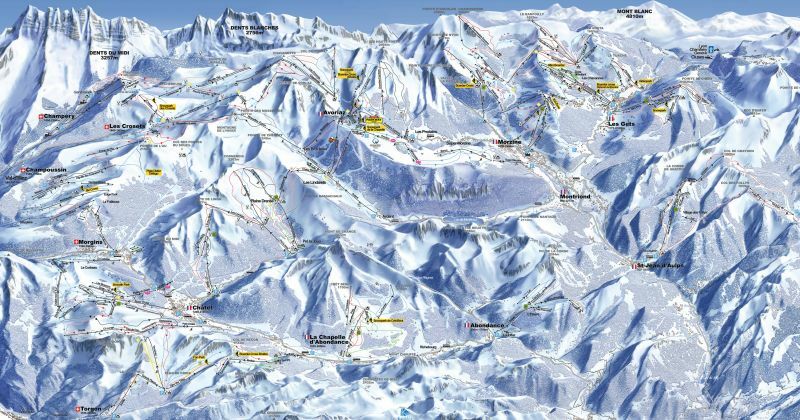 We thank the owners for their warm welcome and their recommendation for Antoine ski shop for rental equipment in which we got a 30% discount. Very friendly and pro staff. 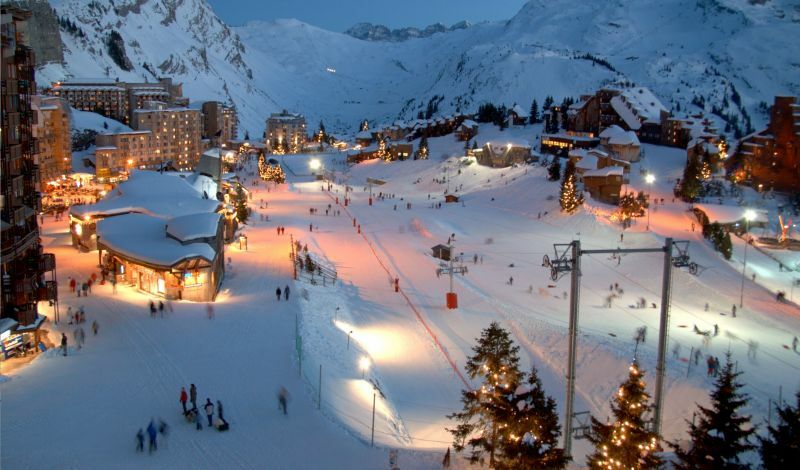 For a long time we had not been to Avoriaz, we can not wait to go back! Appartement très agréable au calme. Nous avons apprécié la grande chambre et la situation de l'appartement à proximité de toutes les commodités. Immeuble situé à 50m de l'Aquariaz. Nous remercions les propriétaires de leur accueil chaleureux ainsi que leur recommandation pour le magasin Antoine ski pour la location du matériel dans lequel nous avons obtenu une remise de 30%. Personnel très sympa et pro. 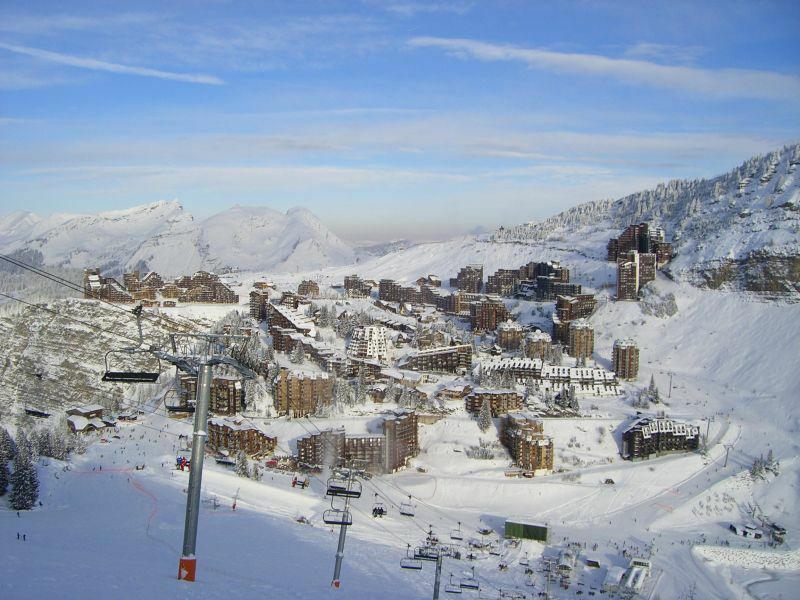 Cela fait longtemps que nous n'avions pas été à Avoriaz, nous avons hâte d'y retourner ! Bel appartement bien situé au pied des pistes. Propriétaire sympa, présent et attentif. Et station toujours magnifique...! Apartment with all amenities. 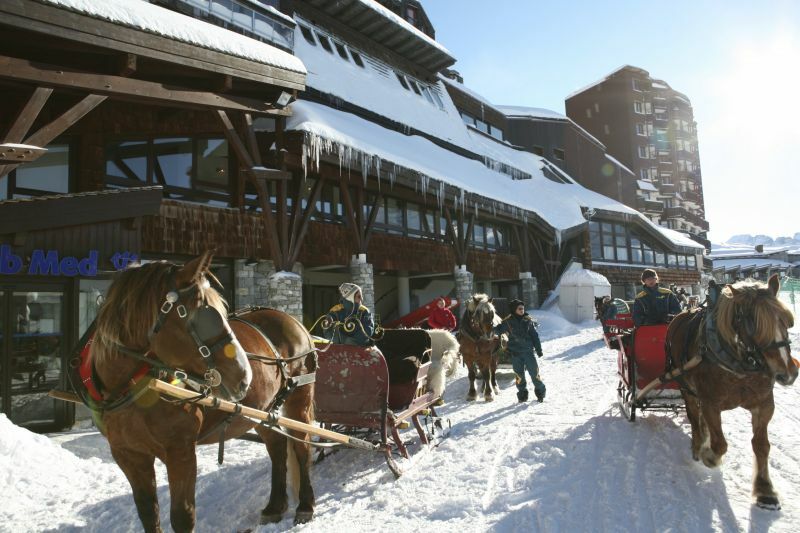 Well located in the resort center and slopes. Quiet and nice view. One downside: perhaps a little small for 5 adults. 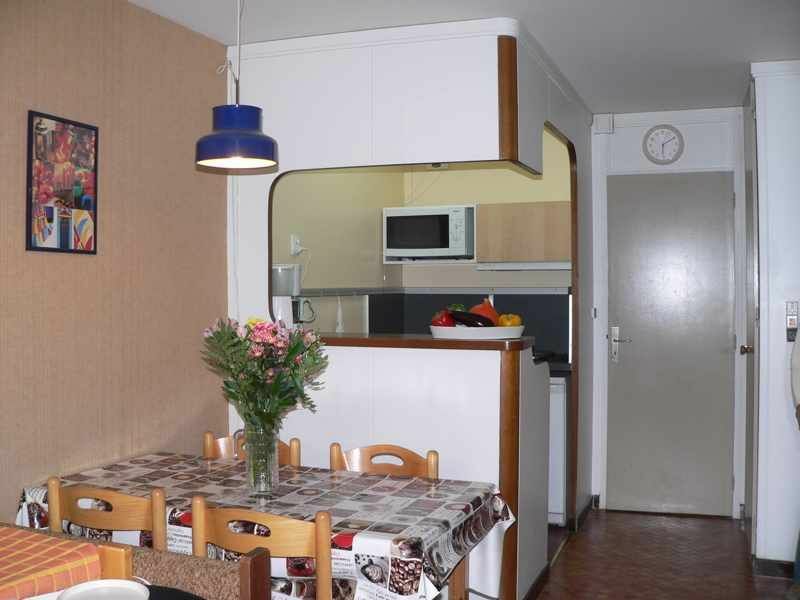 Appartement possédant toutes les commodités. Bien situé par rapport au centre de la station et des pistes. Environnement calme et vue agréable. Un seul bémol : peut-être un peu petit pour 5 adultes. 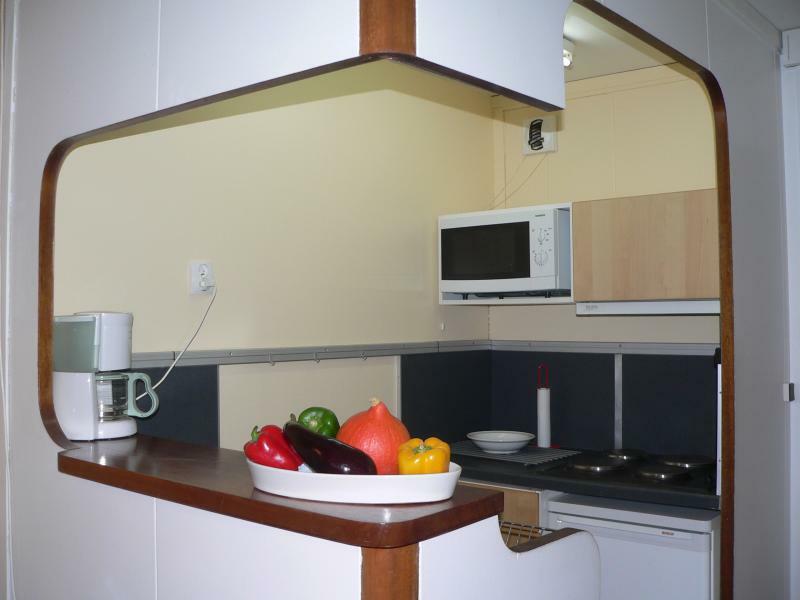 Very quiet apartment in very good condition. Very well equipped, and good hygiene. We hope to stay there again. 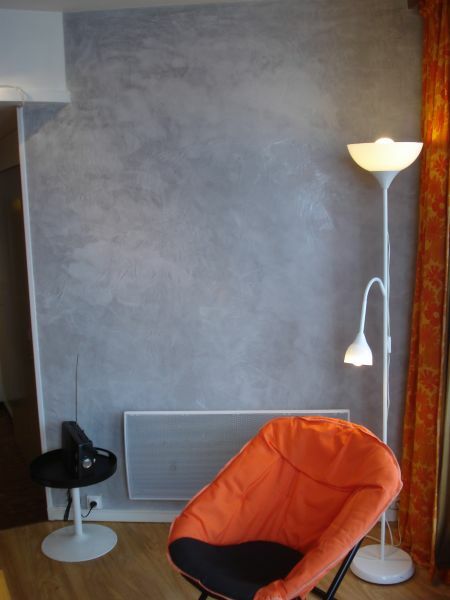 Appartement très calme et en très bon état. Très bien équipé, et bonne hygiène. Wifi fonctionne parfaitement. Nous souhaitons pouvoir y séjourner de nouveau. Good but a bit tight for 5 people. Bien mais un peu juste pour 5 personnes. Mutual trust between the tenant and the landlord. Confiance réciproque entre le locataire et le propriétaire. Appartement très bien situé. Apartment very clean, complies with the instructions on the site. Very valid also the position with respect to all the services. I would recommend this opportunity in the future 'by others. Appartamento molto pulito, conforme a quanto descritto nel sito. Molto valida anche la posizione rispetto a tutti i servizi. Consiglierei in futuro questa opportunita' anche ad altri. 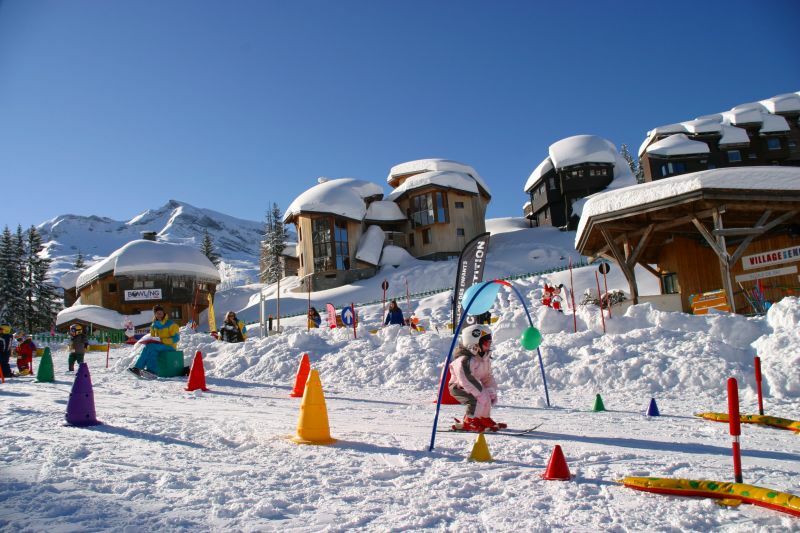 Reductions possible on rental of ski equipment from 30% to 50% depending on the period.